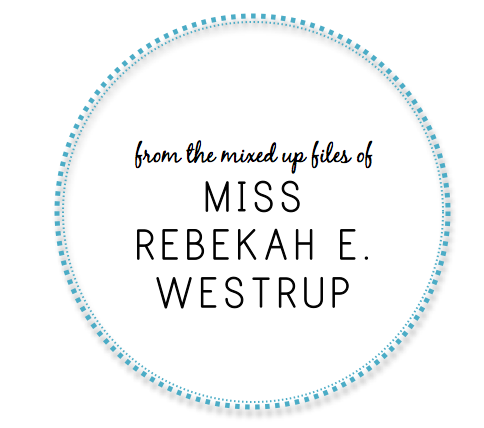 From the Mixed Up Files of Ms. Rebekah E. Westrup: Vienna! Well, folks. The big day has finally arrived! I am in Vienna! And after a long harrowing experience of traveling by myself through foreign air ports i made it safely! It's around 8'clock here and I woke up yesterday at 6 in the morning. Blech! I haven't seen very much. But I've met my German teacher. And we visited the institue (the church one) already! They'll give us dinner on Mondays and Wednesdays for only a euro! yay! well i'm exhausted. i miss everyone! later! WOOHOO!! Have so much fun! you forgot the most important part... what about the cute boys? if all of your posts are going to be about boring art and boring vienna, psh. count me out.